This Tucci Professional Model Maple Wood Baseball Bat (TL-243-M Red) features a 243 turn model, a large 2 9/16-inch barrel diameter, and an approximate drop 2 to drop 3 length to weight ratio. 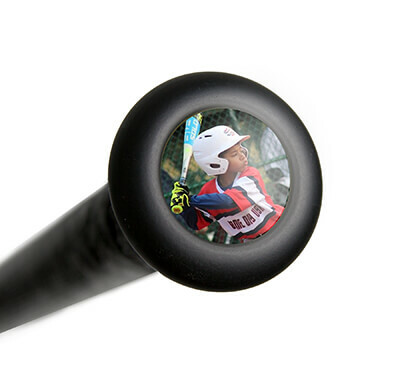 With a slightly end loaded swing weight combined with a traditional knob, this model is perfect for power hitters who have experience hitting with wood bats. 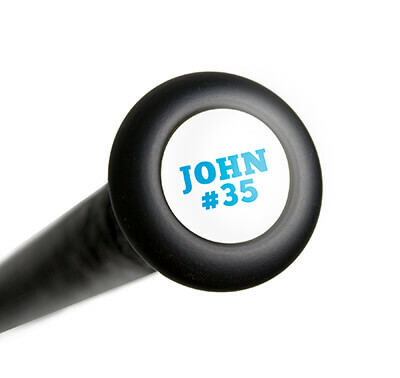 Plus, you'll notice an ink dot on the handle to prove the slope of grain for MLB approval. Step up to the plate with confidence and order one of these Tucci Professional Models today with free shipping right here! Don't forget, we'll be here for you from click to hit! Pros: I ordered the TL234 Ash but was sent the maple which was kind of annoying, however the bat is still a solid wood. Tight grains, nice feel, and weight. I’ll speak more on pop and durability as a get some more swings in with it. Cons: Little ding on the nose. Nothing that affects the performance of the stick. Outside of getting sent the maple and not ash, no real cons. Have a question about the Tucci Professional Model 243 Maple Wood Baseball Bat: TL-243-M Red? Ask our team of experts and they will respond within 24 hours.